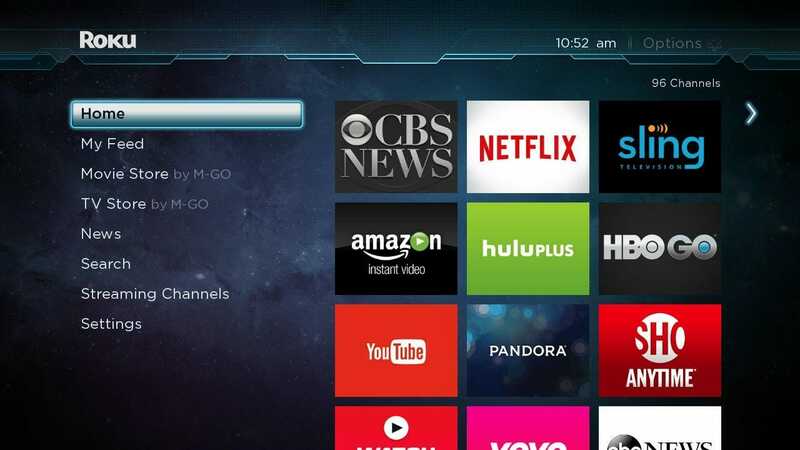 Do you need the internet to use a Roku device? In a word, yes – a wired or wireless internet connection is required to power any Roku product. Not all Roku devices support wired Ethernet, though. Any Roku will connect with WiFi, but if WiFi isn’t an option for you – or your WiFi is too slow or spotty to stream video reliably – you might consider getting the Roku Ultra. 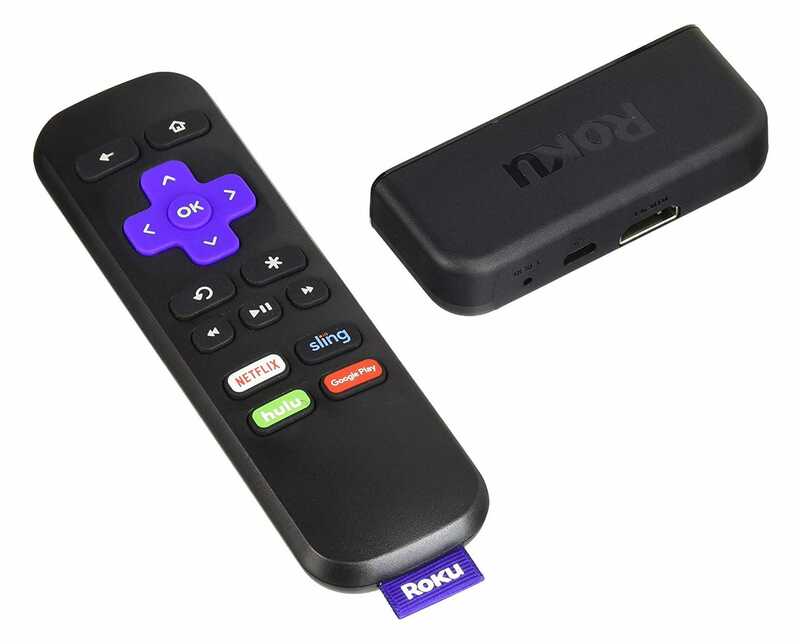 This streaming box is currently at the top of the Roku product line (it costs $100), but has an Ethernet jack and can be connected to your router directly.